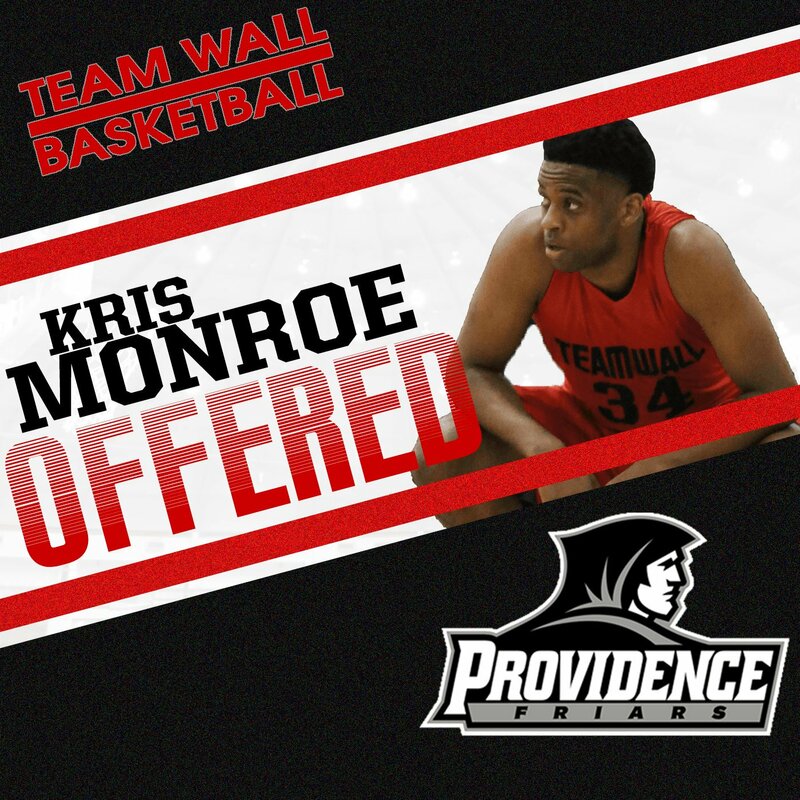 Kris Monroe committed to play at Providence College for 2018 on his personal twitter account, and thus makes 2 commits for the 2018 class following that of Mass Rivals stud A.J. Reeves. With Monroe’s commitment, the Friars now have 3 open scholarships left for the 2018 class…with local standout David Duke in their sights next. 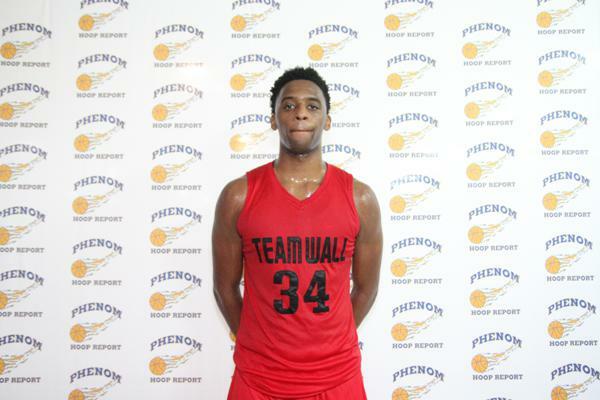 The 6’7” small forward from Raleigh, North Carolina plays his High School ball for St. David’s School and with Team Wall on the AAU circuit. The Friars beat out Xavier, Virginia, Virginia Tech, Missouri, Clemson, and NC State, among others for Monroe’s services. Oh yeah, they also beat out both Boston College and URI, so screw you guys, that feels especially good now. He is currently not ranked in 247Sports’ composite rankings but that doesn’t worry me one bit. Ed Cooley players develop under his tutelage as evidenced by the Friars having had back-to-back Most Improved Player Award winners in the Big East (Ben Bentil & Kyron Cartwright). My first impressions from watching his highlights are….daaaamn, we got another dude with size who can stroke it from deep. He doesn’t seem affected with having a defender in his grill when he’s shooting which is a great quality to have, especially in a shooter. I always really dig his form where his right leg kind of swags out as he lets go of his shot. It makes the shot look extra silky. Based on the video, he looks like he already has the body of a college player right now. With another year before he’s on campus, he’s only going to be even more physically ready once he gets to PC. That’s one of the things that a lot of High School players have to focus on when beginning to play at the collegiate level but it looks like he’ll be good to go and ready to compete on that level earlier than most. Providence has been talking to Monroe about how they like his overall game and his aggressiveness which he has been working on showcasing more. A nice little Congrats from his AAU Squad, Team Wall as well. Here’s the picture that Monroe posted after he was offered by PC last Spring. I’d say that Providence College is a pretty damn nice place to play if you’re name is Kris…don’t you think? Welcome to Frairtown Kris! You’re going to fit right in! !